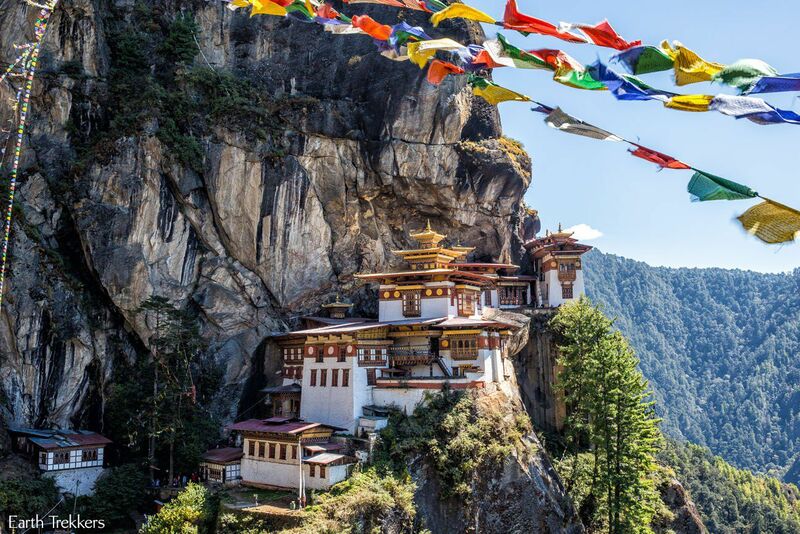 The Tiger’s Nest Monastery, also known as Paro Takstang, is one of Bhutan’s most recognized spots. 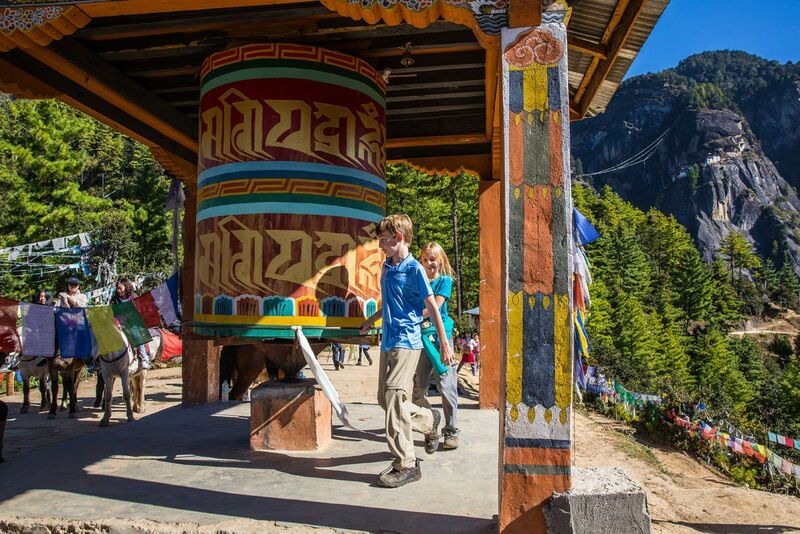 Even people on the quickest of tours through Bhutan find the time to make it here. Why? Because this place is extraordinary. 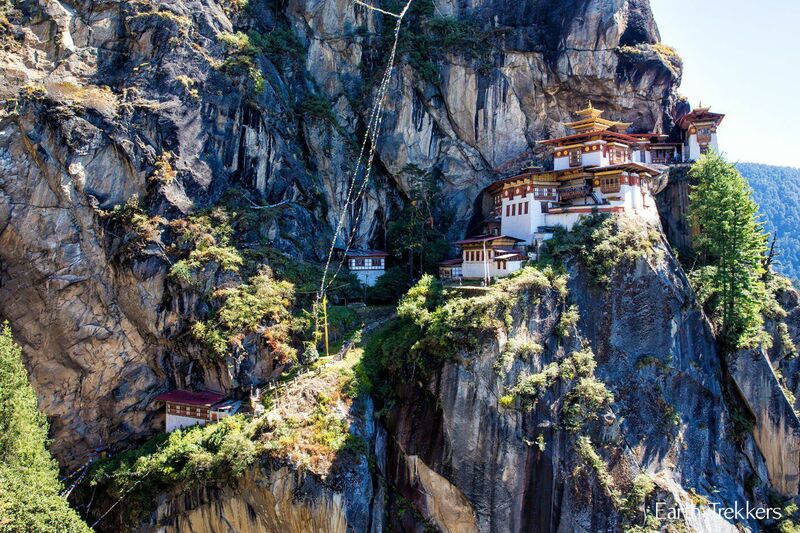 The Tiger’s Nest Monastery is a small collection of buildings precariously perched on a cliff, 900 meters off of the ground. 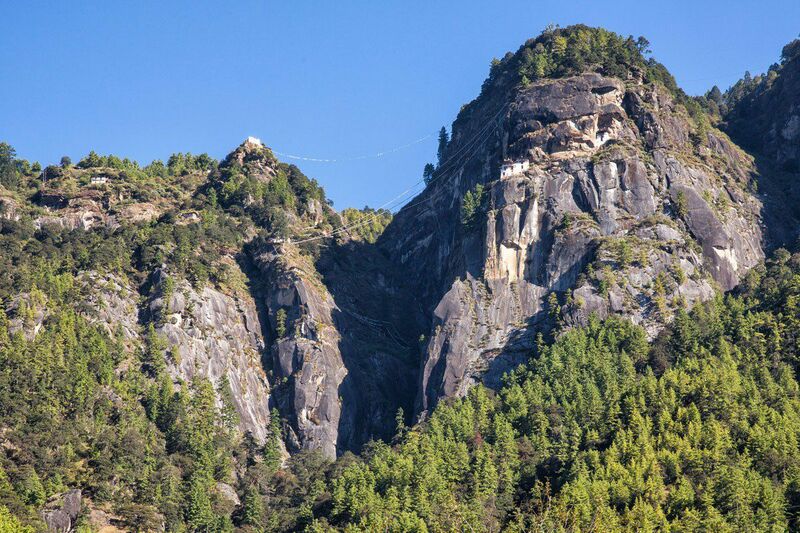 It is stunning in its beauty and location.Without a doubt, a first time trip to Bhutan would not be complete without seeing the Tiger’s Nest. So, if you are contemplating a trip to Bhutan (do it! 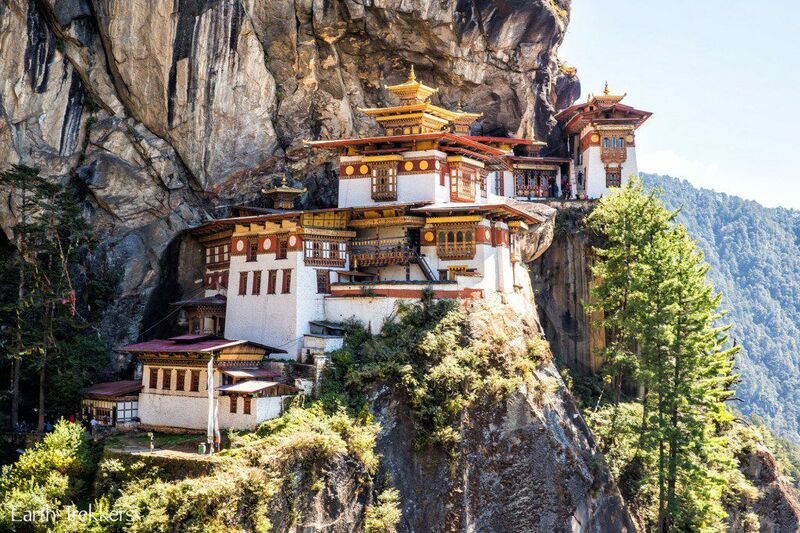 It’s one of the most awesome spots in the world), keep reading to learn more about how to hike to the Tiger’s Nest, one of the coolest little spots in Bhutan. 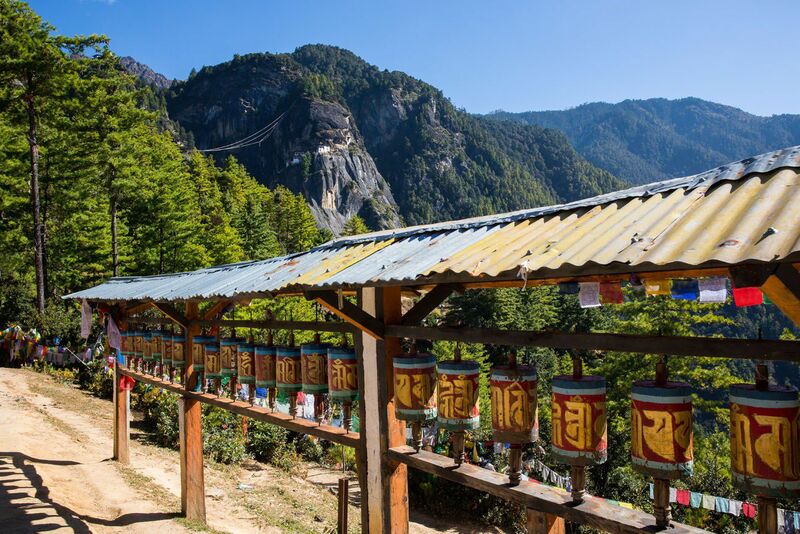 What is the Tiger’s Nest Monastery? Now, this monastery consists of four temples with residential accommodations for the monks. Despite the daily visits by tourists, Paro Takstang still functions as a monastery today. The Tiger’s Nest Monastery is located 10 miles north of Paro (20 minutes by car), making Paro the perfect home base when making this visit. 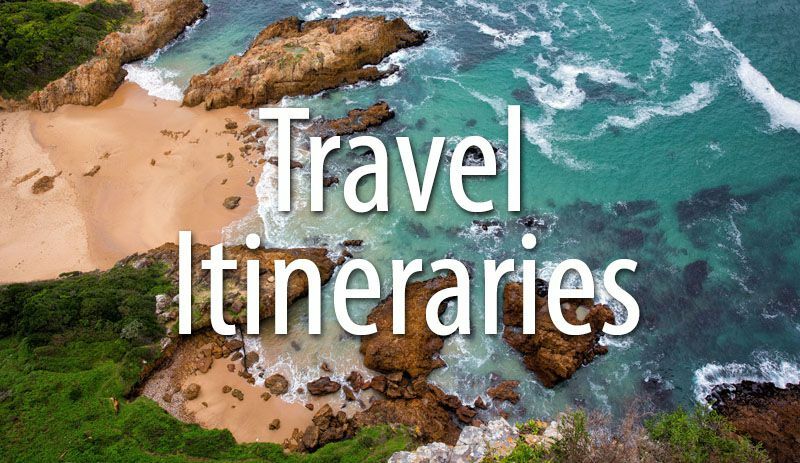 Since most people can only visit Bhutan on an organized tour, your transportation will be arranged for you. 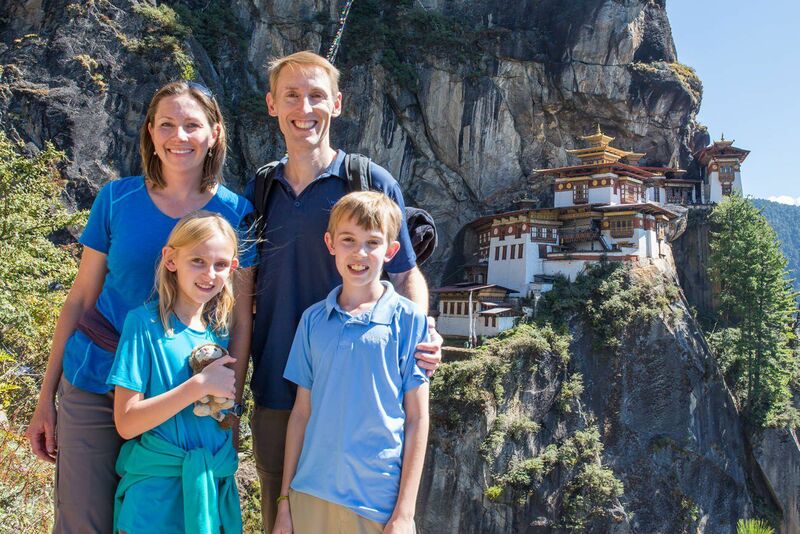 The visit to the Tiger’s Nest Monastery takes a full day. 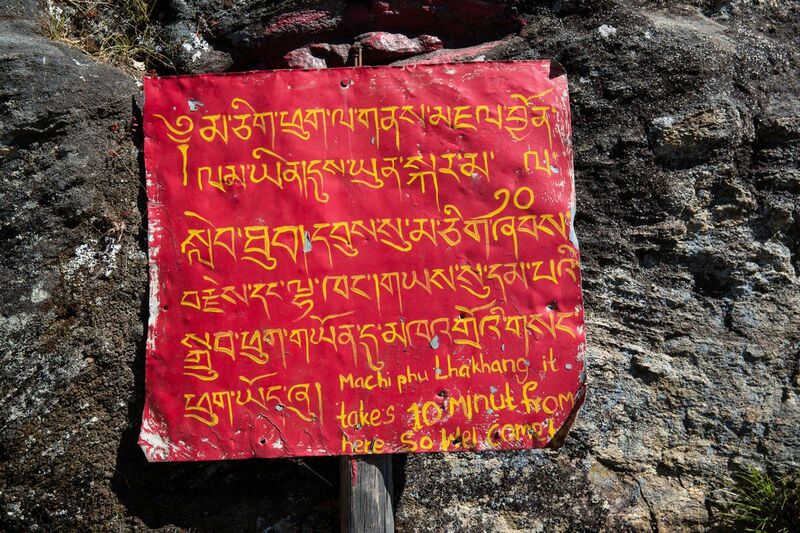 On average, it takes between four and five hours to do the round trip hike, plus one more hour to tour the monastery. Many people also have lunch in the cafeteria not far from the monastery. Plan on leaving Paro around 8 am and arriving back at your hotel around 3 pm. 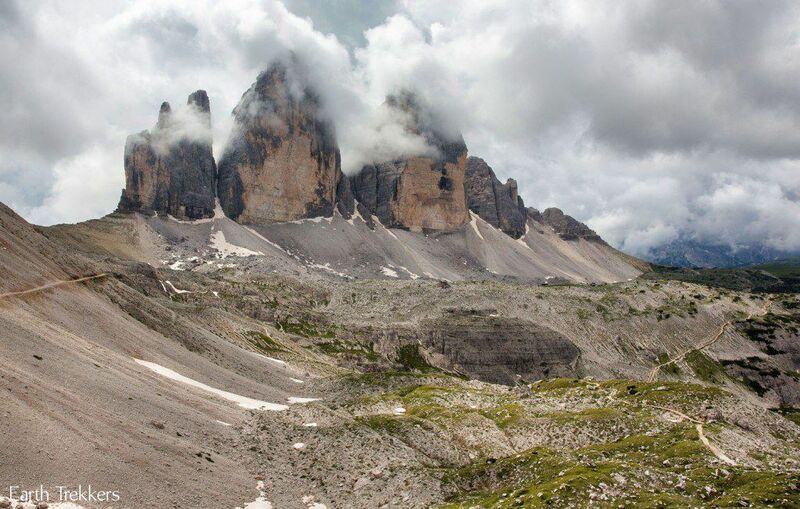 Due to its location, the only way to get to the monastery is by hiking. There are no vehicles that make the drive up to the monastery. 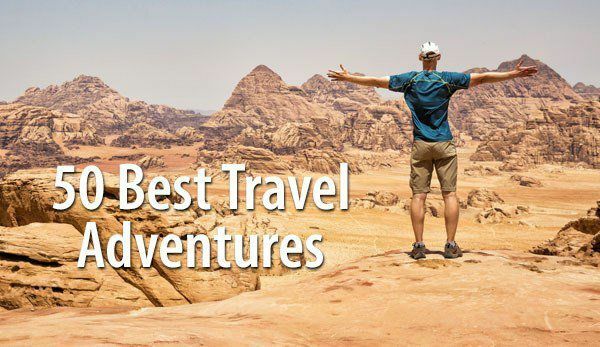 However, for those who cannot hike the entire way, you can hire a horse to carry you most of the way there. The hike starts at the bottom of the mountain, right at the car park. There will be people selling souvenirs and hiking poles and this is place to hire a horse if necessary. Once you clear the trees that surround the parking lot, you get your first glimpse of the Tiger’s Nest. There it is, perched on the cliff, high off the valley floor. In just a matter of hours, you will be up there too. The trail to the Tiger’s Nest Monastery is a wide, dirt trail. It is uphill the entire way but not overly steep. It’s very doable for most people, just be prepared to take your time. 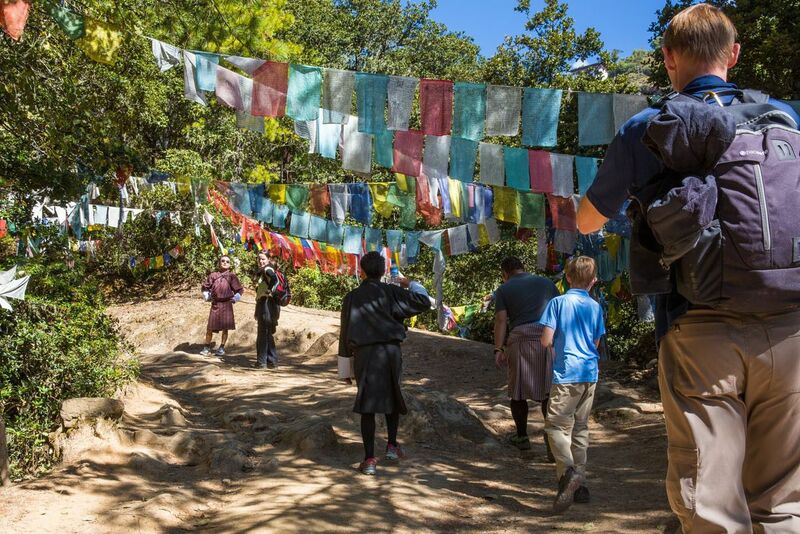 The hike up to the cafeteria, which is at about the halfway point, takes most people between one and two hours.Along the way, you will pass under tons of prayer flags. Enjoy the views over the valley as you get higher. The scenery just keeps getting better. At the halfway point, the trail levels out for a little bit. Here, you can spin prayer wheels and take a break at the Takstang Cafeteria. From here, you will have a great view of the monastery. Some people choose to finish the hike here, electing not to make the final climb. The second half of the climb is a little easier. The trail is not as steep and gets less monotonous, especially as you near the monastery. From here, it’s a short walk down a stone staircase. 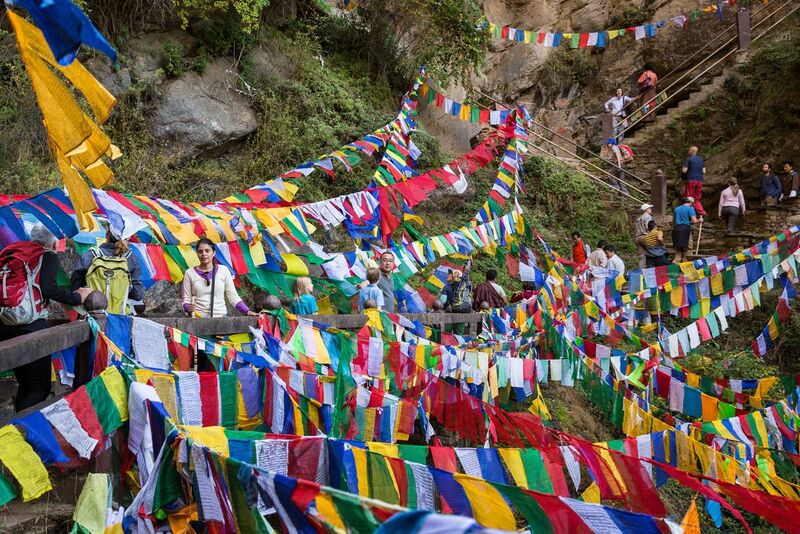 You cross a bridge covered in prayer flags, and then make a slightly strenuous climb up to the monastery. 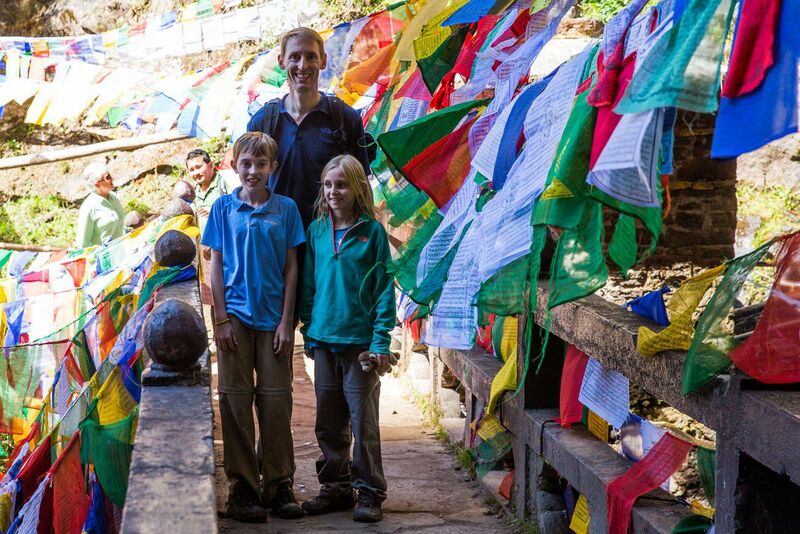 Once at the Tiger’s Nest Monastery, your guide will take you on a tour of the temples. Backpacks, photography equipment, and shoes are not allowed inside of the monastery. These will need to be left with security staff located just outside of the monastery walls. After your tour of the Tiger’s Nest, you will hike back the way you came. 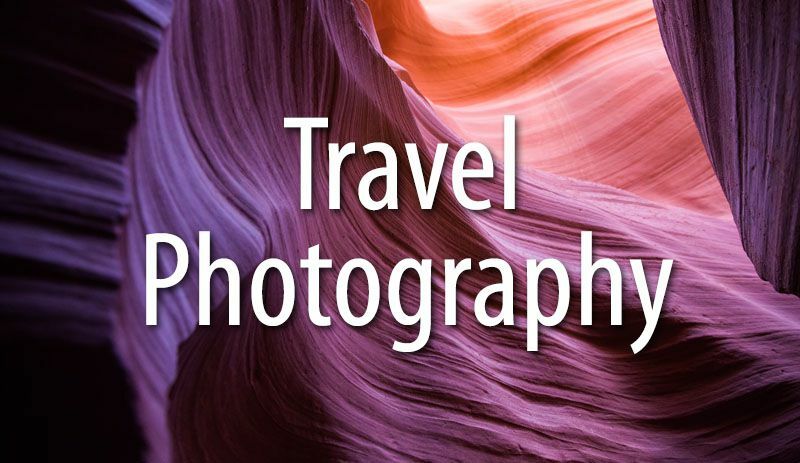 Make sure you get all the photos you want…this is something you will want to look back on forever. Best time of year to visit the Tiger’s Nest. October to December is the best time to visit Bhutan, when the weather is clear and cool. We were here in mid-October. The weather remains clear through the winter, although it can get quite cold during this time. The spring season can also be a nice time to visit Bhutan. Things begin to really heat up in May, and from June through September the monsoon arrives. Photographing the Tiger’s Nest. The best lighting for photography is midday. While we were here in October, the monastery was in the shadow of the mountain until 11 am. Getting here early helps to avoid some of the crowds, but you will still need to wait until midday for the best photographs. 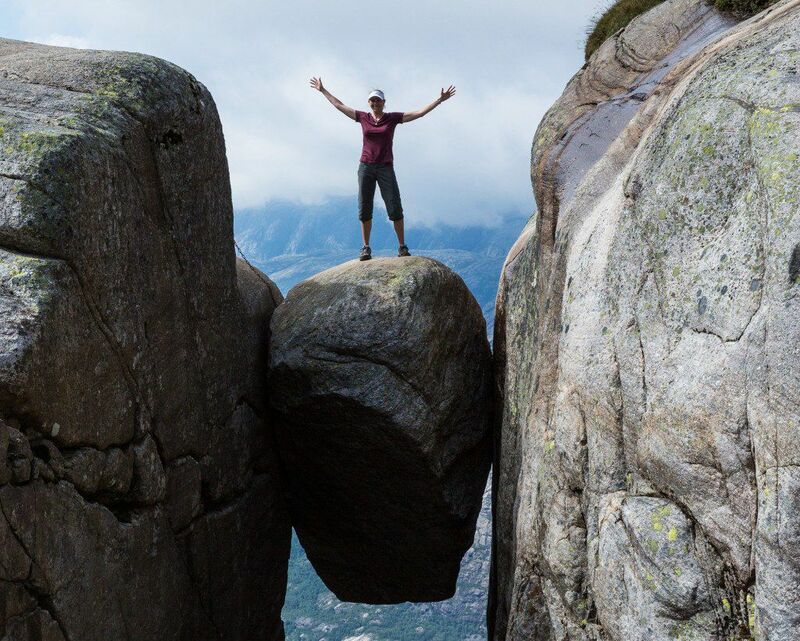 How fit do you need to be to do this hike? 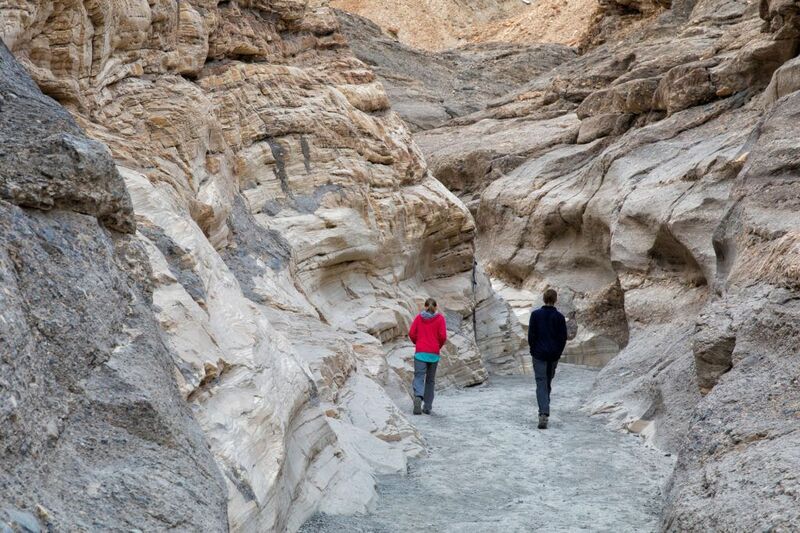 Anyone of average fitness can complete this hike. Take your time, it is not a race. You may want to bring hiking poles to help out your knees on the descent. What to Bring. Hiking shoes, lots of water, a few snacks, and your camera. You can buy lunch or tea at the cafeteria. Tiger’s Nest with Kids. When we did this hike, Tyler was 11 and Kara was 10. This was very easy for them, although we had all just hiked to Everest Base Camp two weeks prior. The trail is a slow, steady climb that most kids seven and older should be able to handle. 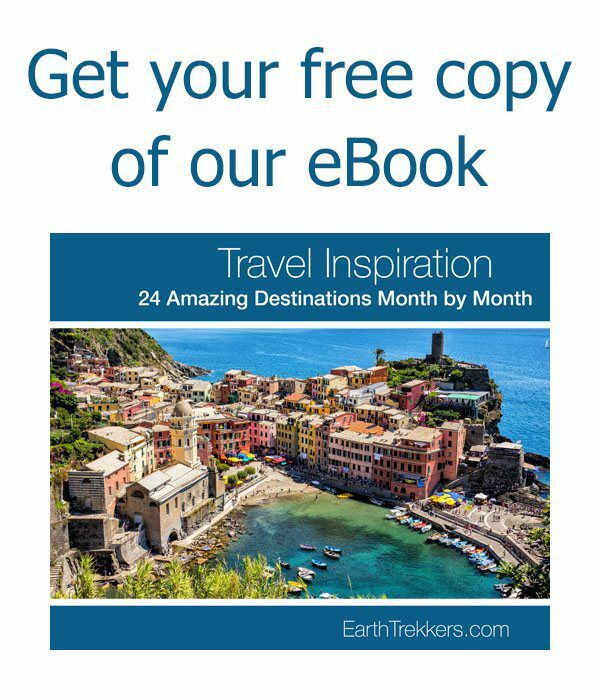 Are you planning a trip to Bhutan? 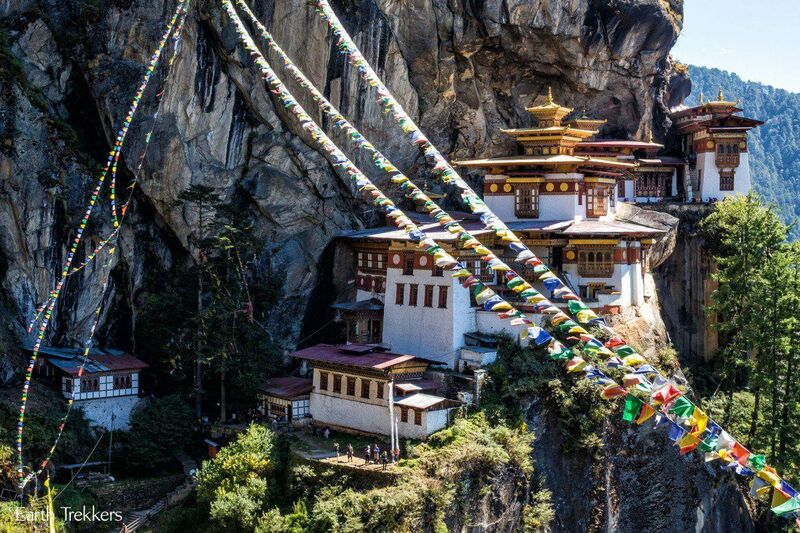 Read all of our articles about Bhutan in our Bhutan Travel Guide. We just took our 6 year old and 3 year old today. They made it round trip. I was injured when a horse knocked me over on the way so that increased our time. Watch out for horses coming down when you’re hiking up on the steep slopes. 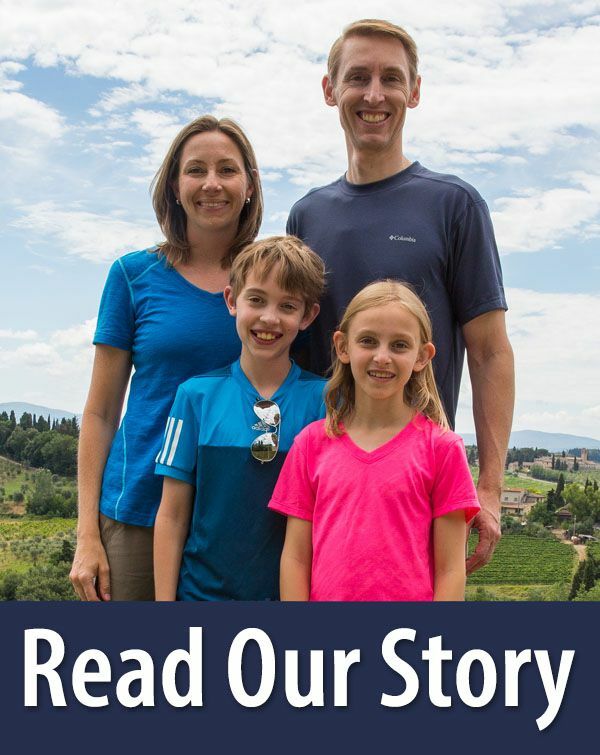 Why do you put so many pictures on your site? It ruins the chance for others to experience it for the first time themselves. Pls leave the info but take the pics down. 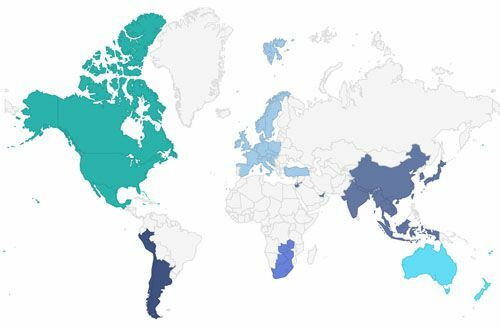 Byfar the most favorable destinations in the world. I absolutely loved everything about the nation. The only carbon negative in the world is justified. I along with my friends had a wonderful bike trip. We did try to cover most of the place but this trek was the highlight of the whole trip. Reading your blogs made me nostalgic. Thumbs up for the blog. !! Thanks Ajay! Did you cycle through Bhutan? That sounds amazing! You all are giving family goals. I really love reading your blog and experiences that you share. I also did visit Bhutan during last summer and was trully amazing. 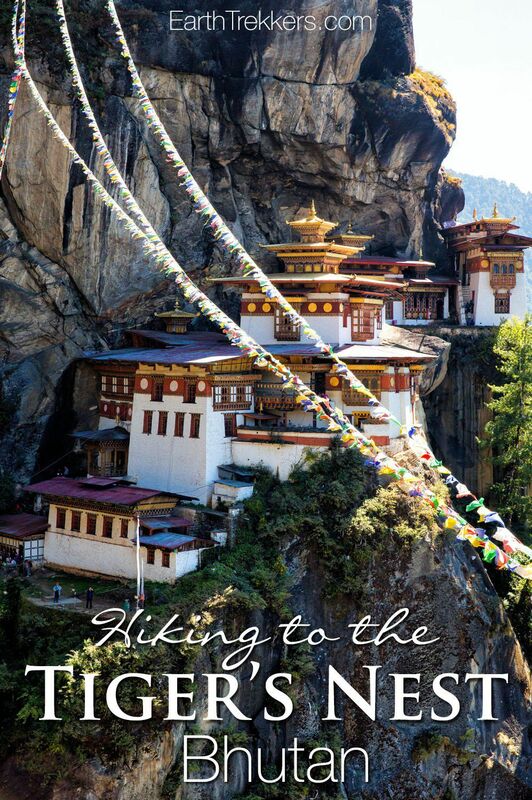 I did trek to Paro Taktsang Monastery and was one of the highlights during my Bhutan stay. 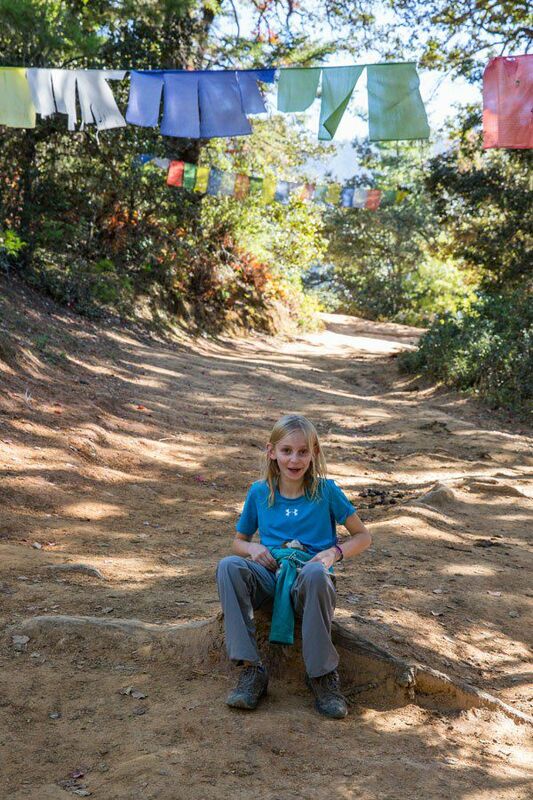 I went to Bhutan about 18 months ago in late October and we went on the Tiger’s Nest hike. As a rather unfit and overweight woman in her 60s, I was pleasantly surprised that I managed to get to the cafeteria in a couple of hours without a problem, although my knees protested violently on the descent! Lunch at the cafe was perfectly decent and of course there is plenty of tea and biscuits at all times. I decided against going further due to the fact that coming down a hill is often much more painful than going up. I rented a walking stick at the start and strongly recommend it. It’s pennies and worth it when the slope gets slippery – not because of rain, but because of loose sand and gravel. The trail is quite steep in places and it is important to take it easy and not try to break records. Take plenty of water: there are Western loos at the cafe. My guide was extremely helpful and supportive (literally at times) when coming down. The altitude is noticeable but not excessive, but people react differently to it no matter their fitness levels. Acclimatising oneself is important so try to keep the hike until you have been at altitude for two or three days if you have any doubts. As for the horses: we were warned that they were not necessarily the best way to get up; our guides had seen accidents. Also you need to get out of the way when they are coming up behind you, both going up and down. No riding on the way down either. It is well worth the effort; very beautiful and I was very moved by the sight and stayed for several hours whilst some of our party went up to the gompa. I gather it closes at midday for lunch which is why most people go in the morning. The original Tiger’s Nest burnt down a few years ago and had to be reconstructed. Everything had to be hauled in by hand as there is no way a helicopter can get there. 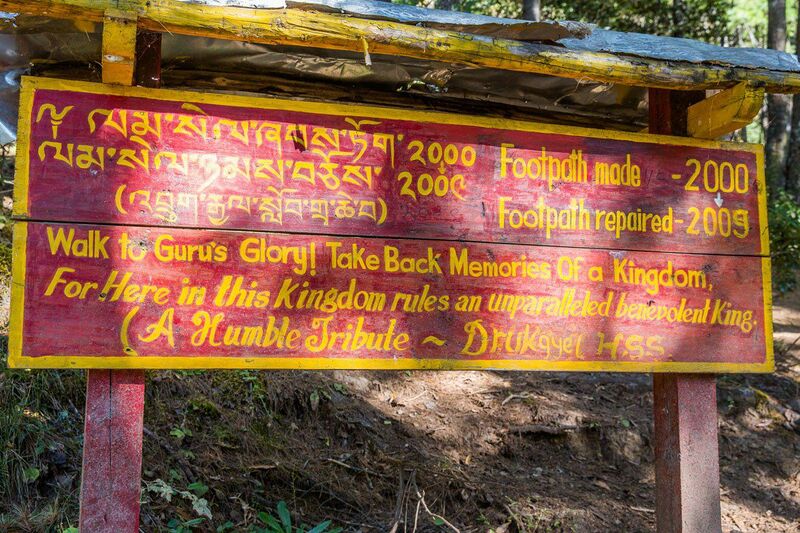 The original cave where Guru Rinpoche was in retreat is still there but not accessible to tourists. I am planning to go with my family in May End. Do you suggest us to go at that time??? also, my daughters are 8 and 3 years old….do you think we should go to Tigers nest??? Did trecking to Tigers Nest 2/3 days back (17th May 2018). It was muddy and slippery through out with horses poos till half way as rain has started. Your 8 yr old can make it but not sure about other 3 yr old. The best time is from Oct to April. Avoid or be extra cautions during rainy season . I had slipped couple of time but was held by my Guide and wife…. For the first time I saw a hiker after bypass surgery at the age of 67. I highly appreciate your courage and stamina. For I’m exactly of your age, and undergone Bypass surgery 15 years back. After just 5 years of regaining fitness, I’ve done many treks like Amaranth via chandanbari and Kailash Parikrama, Panch Kedar, Taliban etc. all on foot, never taking pony. And in May this year (2018), I’ll trek to Tigernest. My intention of this message is to encourage others for trekking deep into the Himalayas to enjoy it’s real beauty. Age is no bar, Just a brisk walking habit for half an hour 4-5 times a week is enough to make one fit for these treks. Thank you for this helpful information. I have a lifelong dream to see the Tiger’s Nest but afraid of heights. Your information and others’ comments helped me form my opinion that I can do this even with arrhythmia and asthma. Recently scaled a glacier in Iceland but at much lower altitude. You all have inspired me. 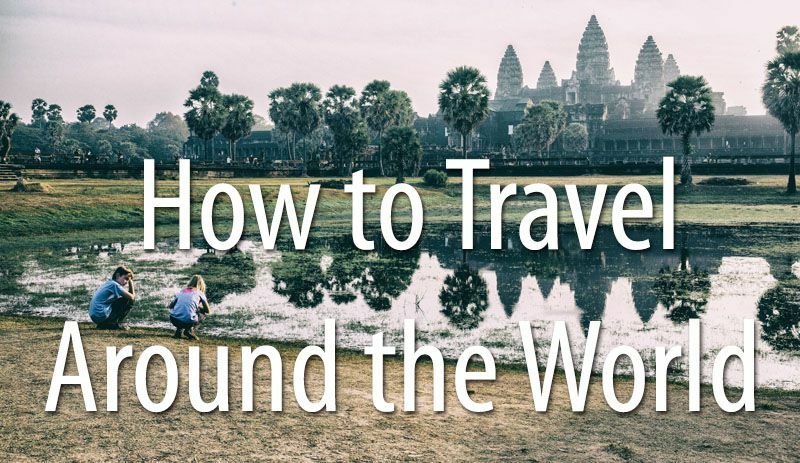 Planning my trip now. I’m very afraid of heights, too. I would like to do the hike, and I’m in good physical shape, despite chronic ankle and knee pain. Looking down at a steep drop would cause me to get very dizzy and even sick. Are there railings everywhere? How steep are the steps. I wonder?